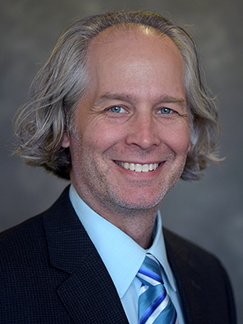 Timothy Ronneberg, MD, is the associate program director of the University of Minnesota St. John’s Hospital Family Medicine Residency. Prior to this role, he was an assistant professor where he served as a hospitalist and helped coordinate inpatient adult medicine and obstetrics training. He has been with the St. John’s program since 2004.